Thirsty Thursday! Talking about Water Bowls! 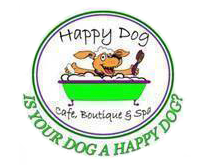 Its thirsty Thursday and to most human people that means going out and have a drink or two at your local watering hole because “Thursday is the new Friday!” Well, Basil is a hair under the legal drinking age; Oh, and is a dog! 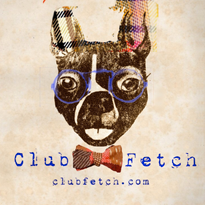 So I thought I would share some of our favorite, super chic, hipster dog food and water dishes currently available online. Dig in! 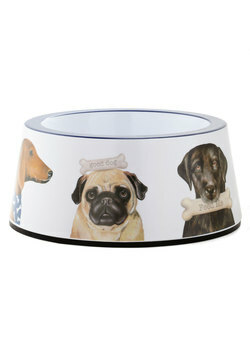 Dog bowl on Modcloth.com $17.99. 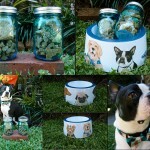 A fun water or food dish for any breed of four legged friend! 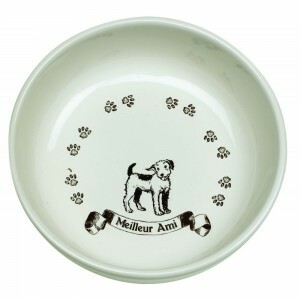 Ore Pet Meilleur Ami Dog Bowl on Petfancy.com $10! Yes! 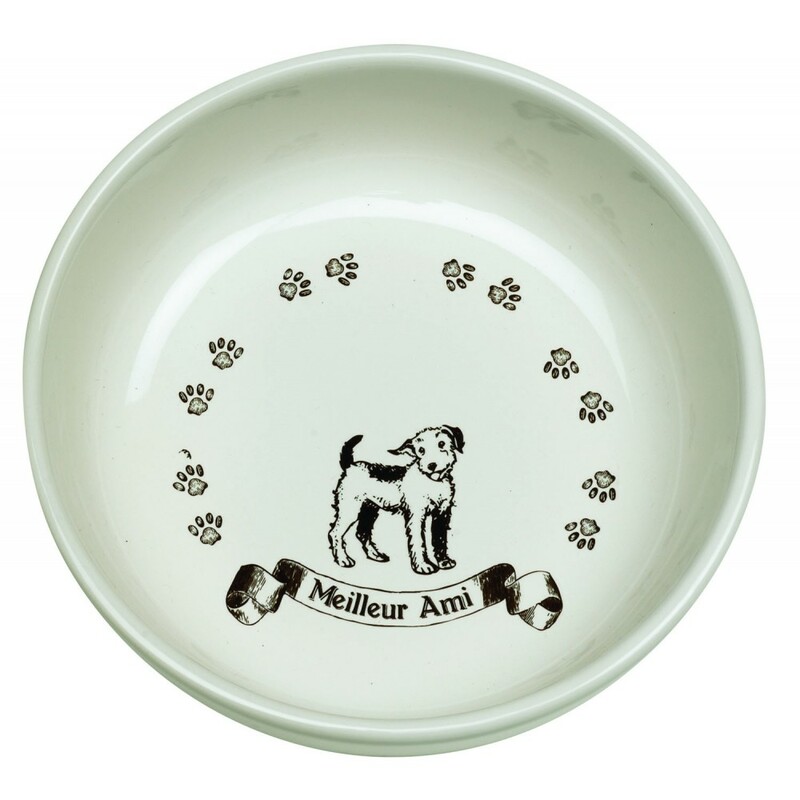 Its only $10 for a super adorable ceramic dog dish that says “Best Friend” in french on it! Love! 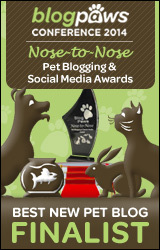 Sleepypod Yummy Travel Bowl on Petswag.com $29.99. Sleepypod describes this bowl as, “The Sleepypod Yummy Travel Bowl is a modern and convenient three-in-one pet product that allows a pet owner to store, transport, and serve pet food and water simultaneously, without mixing or spillage of the contents.” So we are talking serving wet food, dry food, and water all at the same time without mixing. To me, thats magic! Also, comes is a lot of fun colors to match any dogs personality! And there you have it! 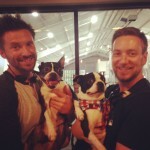 Make sure to check out the other awesome bowls & mats at Modcloth.com, petfancy.com, and petswag.com. Also, a little birdie told me we will be doing a giveaway soon and one of the prizes will be your choice of one of these featured bowls. So check back daily for updates! Have a happy thirsty Thursday! Don’t forget to drink responsibly! 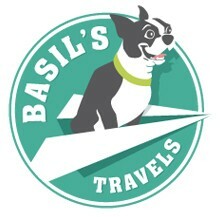 Happy 1 Year Anniversary to Basil’s Travels! 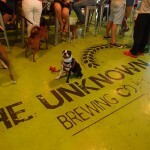 Southend Dog Crawl — Club Fetch to The Unknown Brewing Co.
« Wordless Wednesday — Road Trip Warrior!